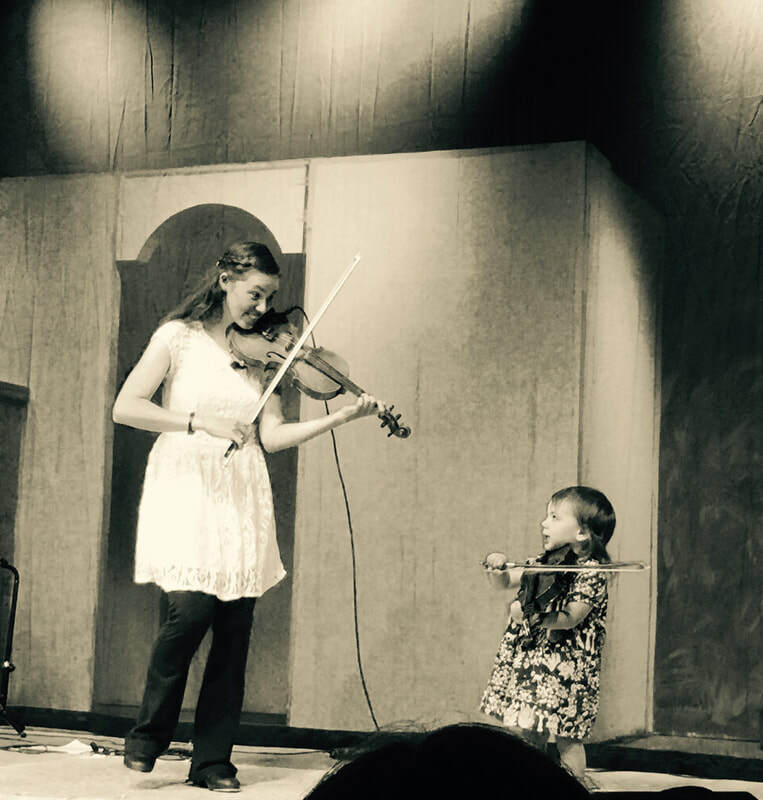 I offer a limited number of private weekly lessons to students in Irish fiddle. Contact me below for more details. 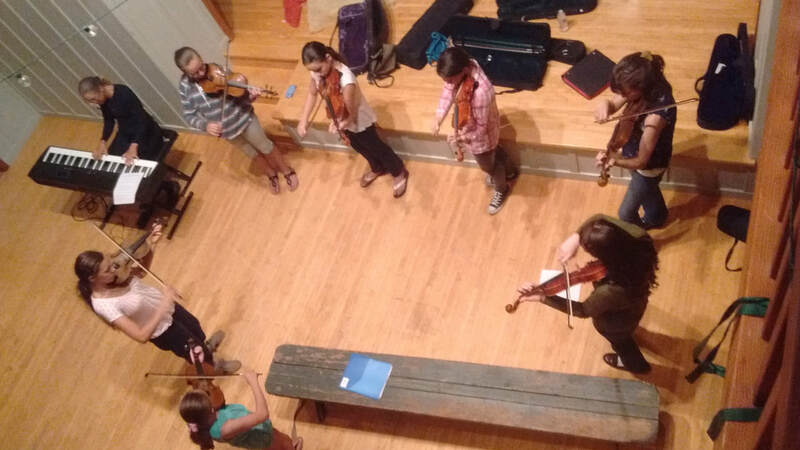 From time to time, I also offer group fiddle classes, open to anyone who plays fiddle or violin.